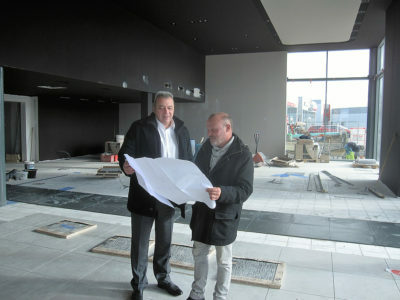 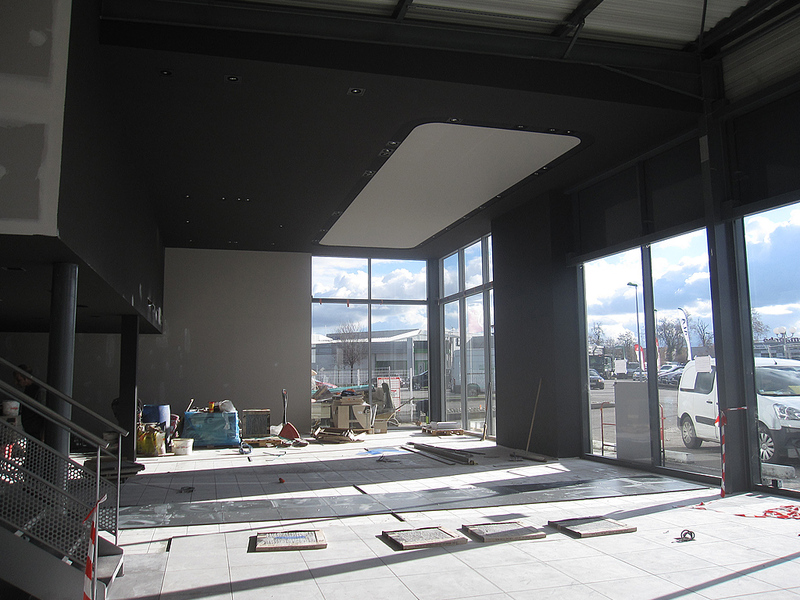 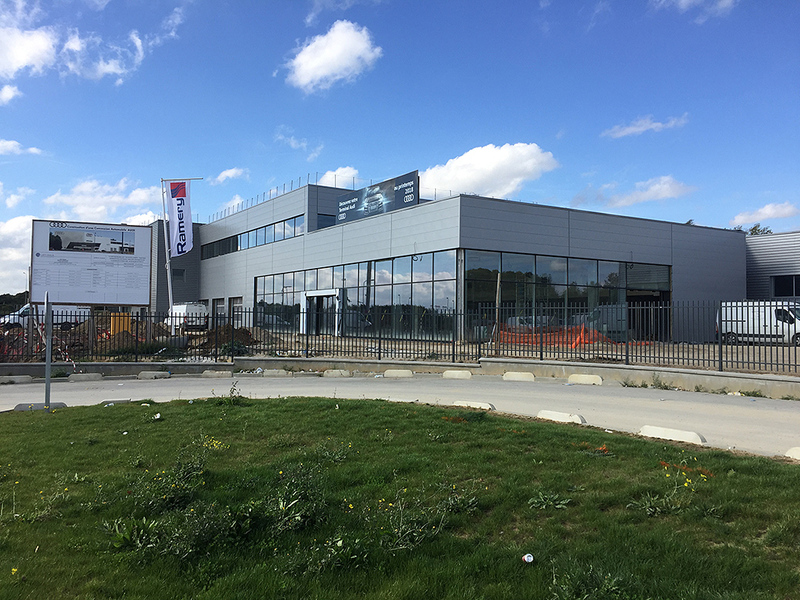 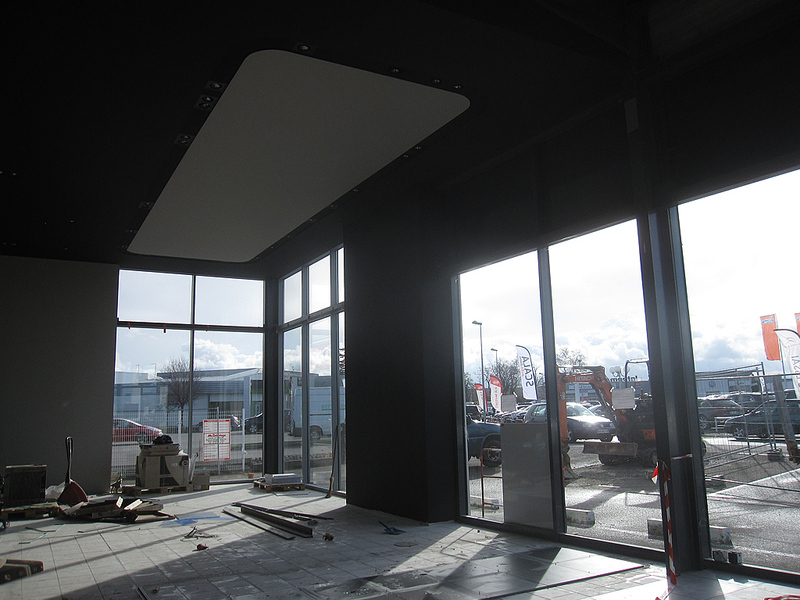 The project includes the renovation of the car dealership of Pamiers with the integration of the new image of both brands represented by the group GRAU, CITROEN and DS. 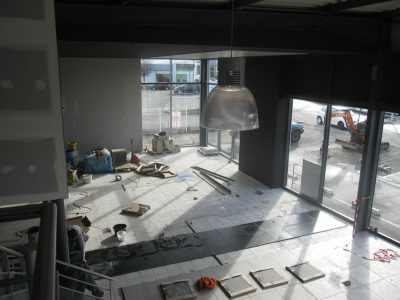 The showroom is to be extended with the new image of CITROEN and DS, and a new handover area for both brands will be created. 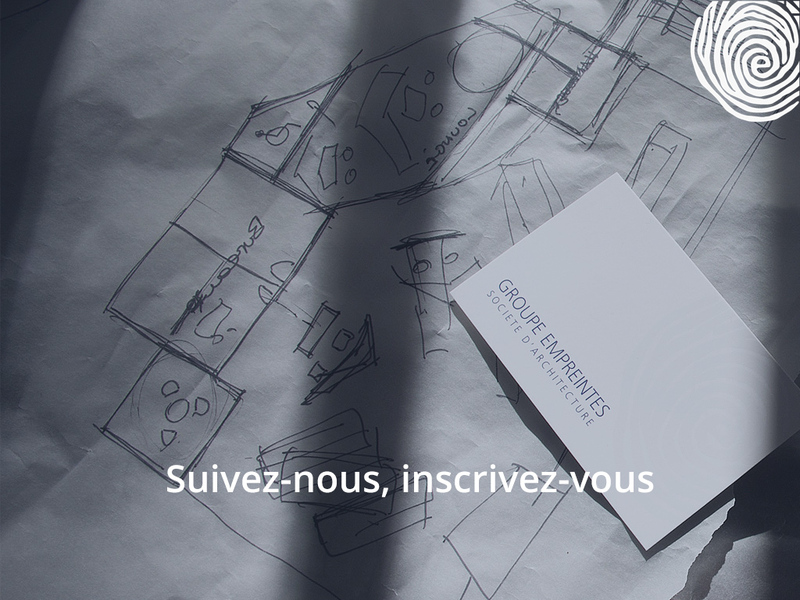 The agency CAPY-JOULIA of Groupe Empreintes will maintain the commercial activity of the dealership and its after sale service during work, to be conducted in the shortest duration.